***Note: You can only stack 5 sections high without being tied off to the building. Maximum height is 4 times the width. Rental includes base plates, cross braces, guard rails, pins and collars. 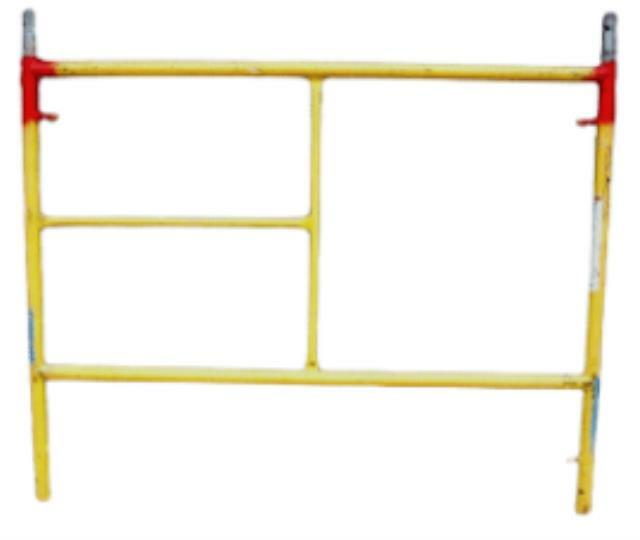 * Please call us with any questions about our scaffold end frames 5 foot x 4 foot red rentals in Burnsville MN, Rosemount MN, Apple Valley, Minneapolis, St Paul, Twin Cities, South Metro,and Dakota County.